Manchester United have identified their ideal replacement for David De Gea, should the Spaniard leave Old Trafford next summer. The star will cost United £70m. 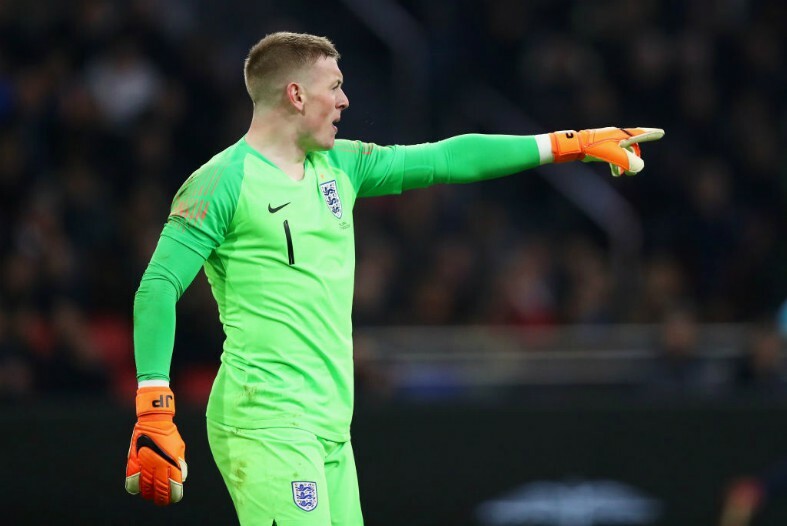 According to a report from Mirror Football, Manchester United are planning to make a move for England No.1 Jordan Pickford, should De Gea leave the Red Devils next summer. De Gea is currently negotiating a new deal with United, but the Spaniard is understood to be pushing for a massive £350,000 a week to tie down his future with Jose Mourinho’s side. The report highlights that De Gea would like to be on equal terms with United’s current highest earner – Alexis Sanchez. It will certainly be difficult for United to stump up £350,ooo a week to two of their stars. Pickford has cemented himself as England’s No.1 in the last 12 months. Pickford has 82 Premier League appearances to his name and United may have made Pickford their top target to avoid the risk that comes with signing someone without Premier League experience. United’s next step will certainly change the way goalkeepers are valued by clubs across the world. 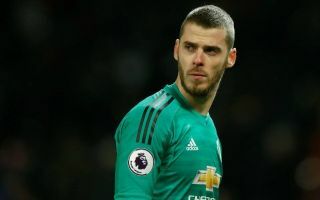 Should United give into De Gea’s demands, some of the world’s standout stoppers are likely to follow the Spaniard’s footsteps and demand higher wages. Should United sign Pickford for a mouth-watering £70m, a statement will be made to clubs across the world that shot-stoppers can be worth just as much as prolific attackers.